A full listing of Prairie Gardens 2019 festivals & events. We offer over 50 fun farm family activities! Come join the over 1 million guests that have visited our farm! Find out when our family and children friendly events are scheduled through the season! Gather your friends and family and head out to the country for a relaxing and fun day trip into Edmonton’s Countryside from Easter to Christmas. Join us and award winning Chefs Blair Lebsack and Caitlin Fulton. Traveling between local farms, and using the food grown on location, they design menus based on regional and seasonal produce. Dates available Jan – December in Partnership with Get Cooking, Edmonton! We have been cooking in our wood fired cob oven at the farm for the past two summers – and we’ve loved it from the very moment we lit our first fire – but there was a learning curve. Let the picking begin! Come to the farm for all your favourites. Sprinkle a bit of magic and whimsy into this corn maze adventure to the farm! Fairies, pirates, fairy-strawberries, shortcake, folk music and the Great Maze opens this weekend! We are pleased to have been selected to showcase Alberta Agritourism in this event. Bring the whole family for behind the scenes tours of our CSA gardens, petting farm, and complimentary admission to our Kids Corn Mazes this day only. Outdoor Farm Cafe serves our own regional cuisine – dilly garlic roasted potatoes, farm fresh salads, grilled zucchini and more! Corn Fest celebrates sweet corn on the farm with our own fresh Alberta corn on the cob, steamed the old fashioned way! Get hands-on with corn dolls, corn stalks, corn mazeways, bunnies, potato diggin’ and wagon rides! 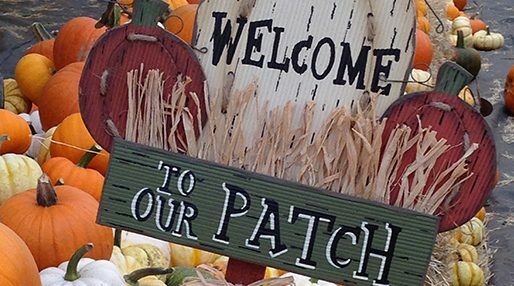 There’s no place quite like our Fall-o-Ween Fest to take in the tastes, sights and aromas of the fall season! Complete with decorative displays, interactive events for kids, new Adventure Farm Fun, musical entertainment, farm babies and a harvest market! It’s sure to be an experience the whole family will enjoy! 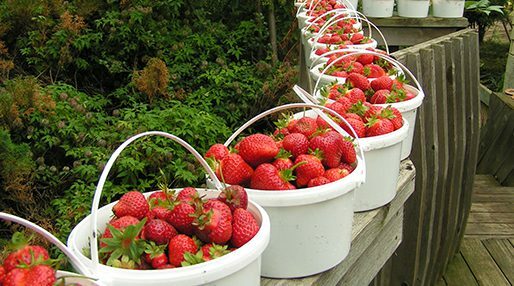 Head out to the Farm Mother’s Day Weekend for a special brunch and celebrate Mom! Enjoy Mother’s Day Brunch among the blossoms at Prairie Gardens. We have four seating times to choose from. Celebrate pumpkin harvest & family Halloween! There’s an infamous pumpkin cannon (really! 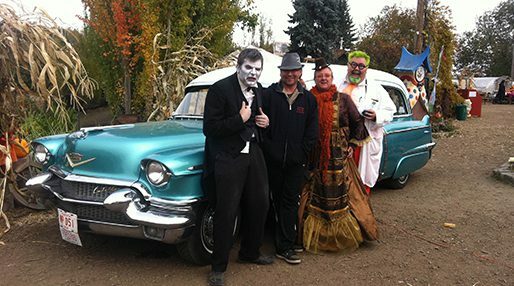 ), FREE scarecrow making, pumpkins galore, live music, mimes, mazes, theater, animals and wagon rides. Includes Thanksgiving Monday! Hop in your car and head out to Edmonton’s countryside for the “Northern Lands – Prairie Collective Gourmet Holiday Market” at Prairie Gardens & Adventure Farm – just 25minutes from Edmonton on 97 St. This is the first ever of it’s kind in the Edmonton region – with a focus on sustainable local grown and handmade gourmet foods. Select local farmers, chefs,and artisans are offering gourmet holiday fare, with expert wine and spirits advice, cheery bonfires and cozy warm greenhouses, this will be a unique and engaging way to kick off the season. Come for a weekend of Christmas family fun – there’s a snowman cookies to decorate, engaging fun with Magic Shows, an indoor snow ball fort, bale mazes, and train rides on the Prairie Polar Express Trackless Train, (or hay rides if it snows) free family photos with Santa Claus, and more. Make a private Christmas Party reservation for: School Christmas Parties, Company Family Christmas parties, and youth group Christmas get-together at our cozy indoor greenhouse Christmas venue for private parties from Nov. 24 to Dec. 18.